Chemostrat have developed new products aimed squarely at improving success and reducing costs in unconventional plays. The products take elemental, mineralogical and TOC data acquired from cuttings samples in lateral wells and translate them into rock mechanics properties (YM,PR), gamma API values, sonic values (DTC, DTS) and porosity. 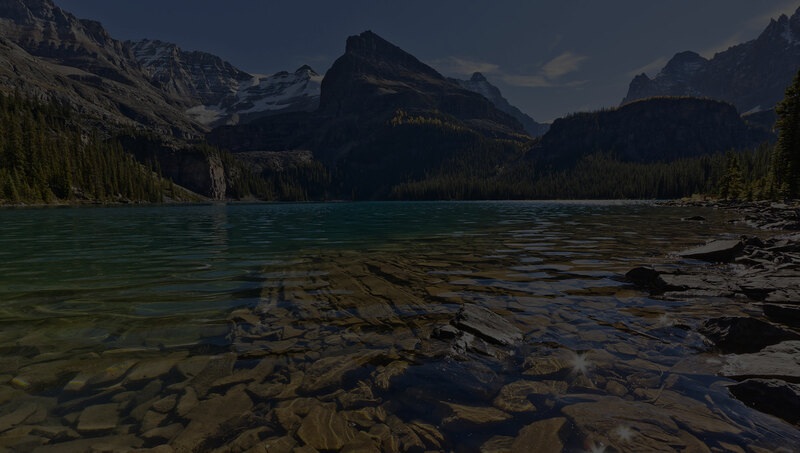 These variables are key to understanding unconventional reservoirs and we can provide them quickly and cost effectively at the well-site or as hotshots in our laboratories. The aim of our products is to impact drilling and completions by providing data that would otherwise require downhole logging, or simply not be available in a timeframe to impact decisions. 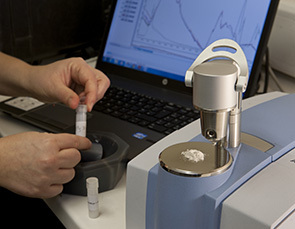 Portable mineral, TOC and elemental analysers form the basis for our shale play services, complimented by our unique lab-based chronostratigraphic 13Corg service. Our instruments are truly portable and require no more than desk-space and power. Data can be gathered real-time at the well head or as a post drill hotshot service with results available within days and prior to completions. Our XRF-based elemental analysers are 100% non-destructive and require no cuttings preparation beyond a rig-site lith wash. This means our service fast and cost effective, but still provides high quality data. Our IR-based mineral and TOC analysers require <1g of powdered sample and analysis takes c. 30seconds to produce mineralogy and TOC. 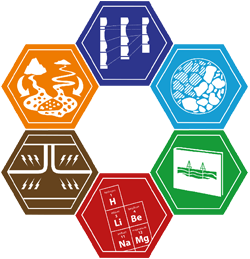 This means our mineralogy and TOC service is unrivalled for speed and cost effectiveness. Our lab-based 13Corg service provides chronostratigraphic information on a basin wide to lateral well scale from core and cuttings analysis that have TOC>0.5%. In unconventional plays the cost effective, rapid capability of this service means it is a better option for correlation than biostratigraphy. * Mineral facies, Youngs Modulus (YM), Poisson’s Ration (PR), Sonic shear and compressive (DTC, DTS), Gamma API values, matrix density and porosity for each sample analysed.